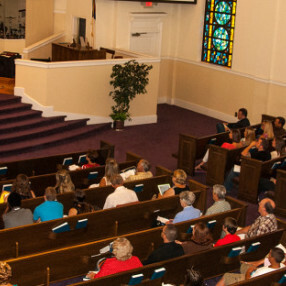 The fellowship of First Baptist Church is "Committed to Growing God's Kingdom." 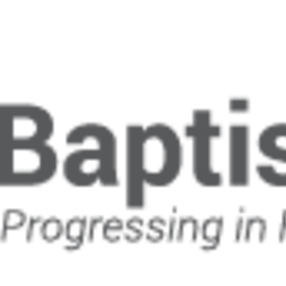 We carry out this mission through a number of ministries ranging from Sunday School to worship to international mission trips. Our concern is not so much for numbers as it is to see souls saved, lives changed and families strengthened. If you are searching for a place to grow in your relationship with Jesus or wanting to be a part of a particular ministry for the sake of you and your family, we invite you to come and visit with us. If you long to be accepted, hurt because of a broken relationship or shattered family or the loss of a loved one or just desire friendship, please give us a try. 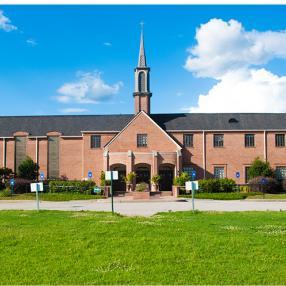 Our prayer is God will lead you to where He wants you and, if that place is First Baptist Jackson, we welcome you to be a part of our family. Go here? 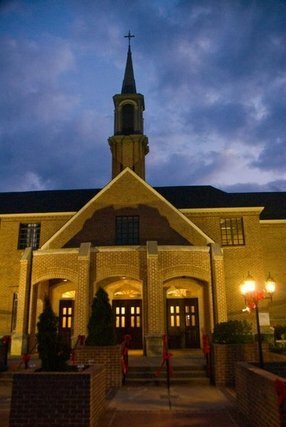 Tell us why you love First Baptist Church, Jackson Georgia. Visited? Tell us what a newcomer can expect. 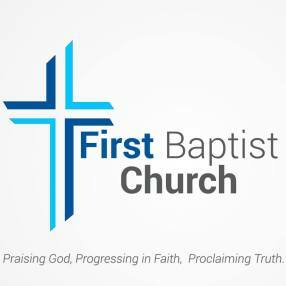 Enter your email address to receive an informative welcome email from First Baptist Church, Jackson Georgia.